So you just finished writing your manuscript—now what? 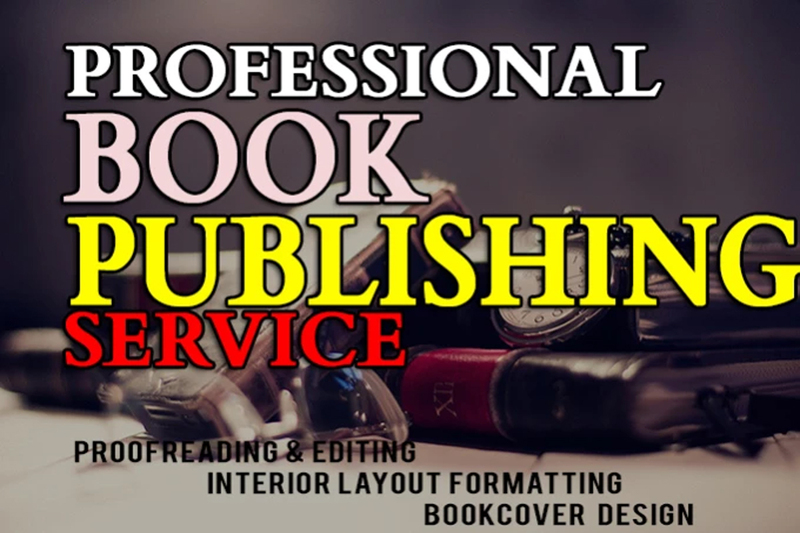 We help with everything post-manuscript: editing and proofreading, formatting the interior, book cover designing, print for publication, publishing on marketplaces. -Format the cover for both print ready and ebook version. -You own 100% ownership rights of cover. -Free barcode for your book cover. We can help you choose the right keywords and categories to get your book noticed. We use the award-winning formatting software Vellum and indesign to create beautiful books for both digital and print publication. Many clients choose to hire us as a project manager who can take care of everything on their behalf. We will need you to send us your manuscript and any other information. Hello Author! Thank you for landing on our page. So you just finished writing your manuscript—now what? We will help with everything post-manuscript: editing, formatting, bookcover...Read moreHello Author! Thank you for landing on our page. We will help with everything post-manuscript: editing, formatting, bookcover design, marketing, and much more. 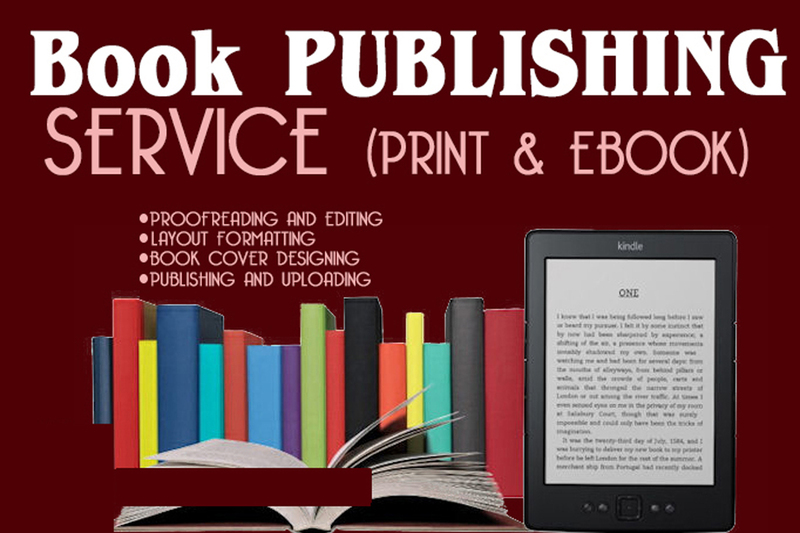 This service is for eBook and print publication. We help you in publishing your book on marketplaces such as amazon, lulu, barnes and Nobles. ingramspark, Kindle and iBooks. 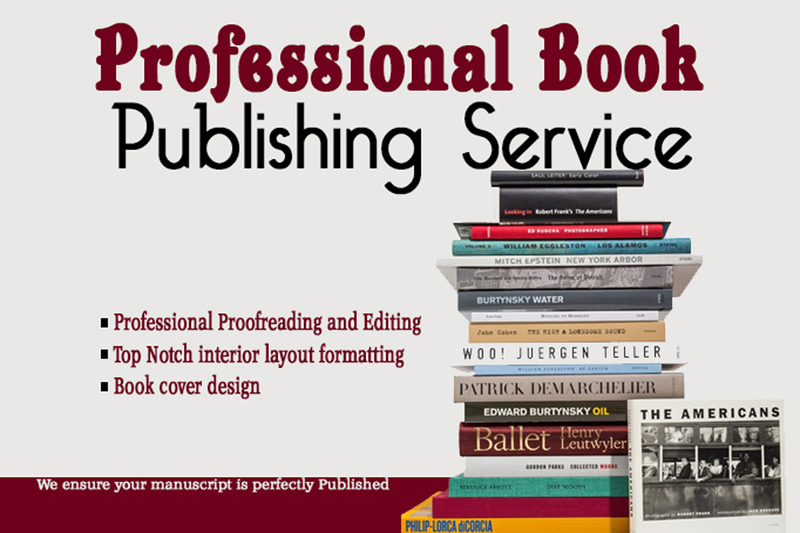 We run an online indie publishing house that offers topnotch publishing service for self-publishing authors. In short, we believe in putting quality and professionalism into our clients books and manuscripts to give them quality and world class finished book that will last a life time for generations to come.